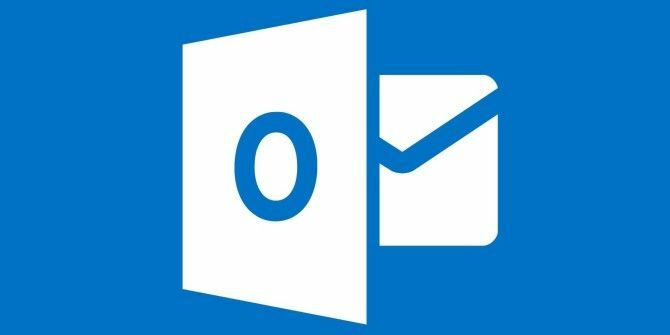 Rolling out now to all Outlook.com users are four new features intended to make your email life a lot easier: advanced rules for better sorting of emails, an undo feature for the occasional mistake, in-line reply for quicker emails, and improved chat function. The new undo feature will be accessible by clicking the curved arrow in the upper right or by pressing Ctrl + Z. This is for the occasional time when you accidentally delete an email or sort it into the wrong folder. In-line replies now allow you to reply to an email without opening an entirely new view, which should allow for quicker responses and less time wasted replying to emails. Outlook’s built in chat feature also saw some improvements. You can now see a grid of people you normally contact in the lower left, and you can click on their picture to chat with them. While chatting, you can now switch between different messaging services from within the same chat session. What do you think of this newest update? Does it make Outlook any more appealing to you? Let us know in the comments. Has everyone received access to the new features? I'm still not able to pull these up. "There is no correlation as to why this is, as it’s at random, and I hardly ever clear cookies, or other web data, which would most likely keep track of the setting. And by the time I notice that it’s connected me and posted my status as ‘Online’, it’s too late, as I need to explain to people I’m unable to chat. " KeefeK, this seems to me to be research waiting to be done. What say you? Are you suggesting that you haven't learned how to appear as offline when you are logged into Skype? No...we're not talking about about the Skype application installed on my computer, but the Messenger web app that happens to have Skype connected into it when I use Outlook.com or OneDrive.com . My problem isn't knowing how to appear offline on that either, but my main frustration is that the sites will not always remember the 'Invisible' setting. There is no correlation as to why this is, as it's at random, and I hardly ever clear cookies, or other web data, which would most likely keep track of the setting. And by the time I notice that it's connected me and posted my status as 'Online', it's too late, as I need to explain to people I'm unable to chat. I tend to be really busy at times, and like to keep business and my personal life separate. And I do not appreciate that with this chat feature, I am unable to do so! For me, checking my email and chatting on Skype are two different activities that should be kept separate. I might just be forced to move my business over to some other email service, if Microsoft doesn't correct this, whether it's feature an off switch, or somehow make the web app remember that I wish to be 'Invisible' until I say otherwise.